Recently, one of the most popular television’s popular couple tied knot, which caught everyone’s attention. 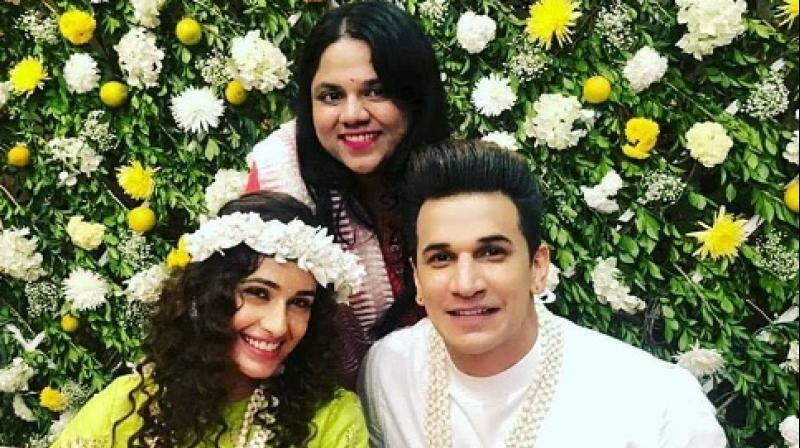 Here we are talking about Yuvika Chaudhary and Prince Narula’s big fat Punjabi wedding. 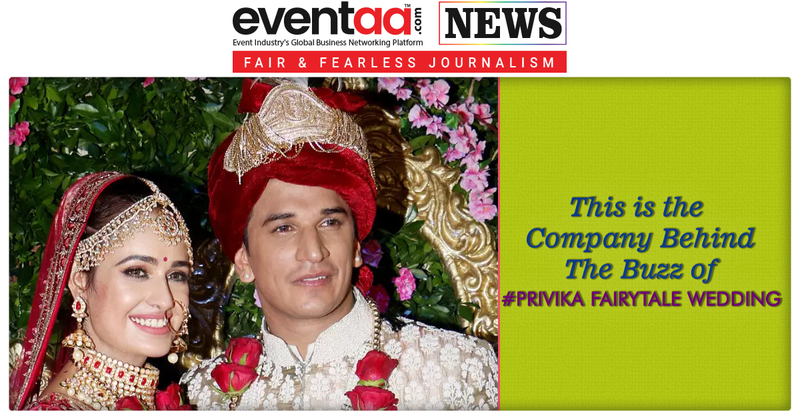 Privika’s wedding was spread over three days, attended by popular faces of the television and film industry. It was a tough task to manage its PR as it was star-studded affair, with all the madness of fan and media. The PR for Privika Gala wedding was managed by Drrumrolls Media. 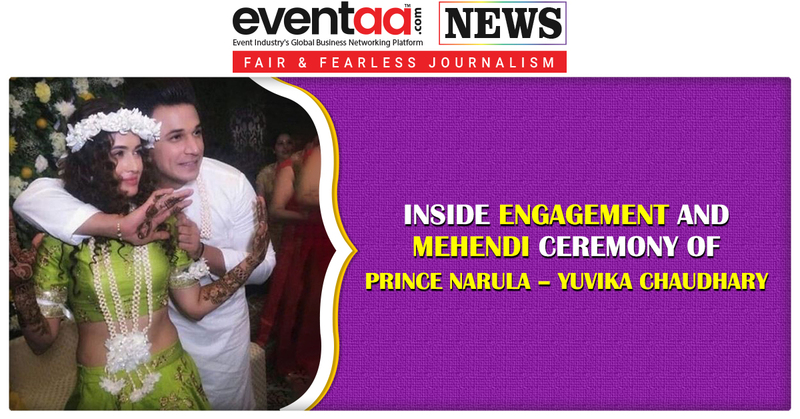 The company did a great job by keeping fans and media updated about all the happenings of the much-talked fairytale wedding. The founder of Drrumrolls Media, Harshita Vaishnav was in charge of the publicity mandate for Privika Gala wedding, #Privika. She managed three days of non-stop entertainment on our social media, buzzing with pictures and snippets from the wedding. Drrumrolls Media is a 360 Degree Brand Solution Company with the operational team in Mumbai, Pune, Delhi and Bangalore. We provide Services such as PR, Digital PR, Social Media, Sponsorship Management, Event Curation Ideation, Casting, Celebrity management, Website Development, Creative Merchandise, Graphic Designing, and so on. The Team has vast experience of working with national and international brands along with stalwarts in fashion, entertainment and lifestyle. 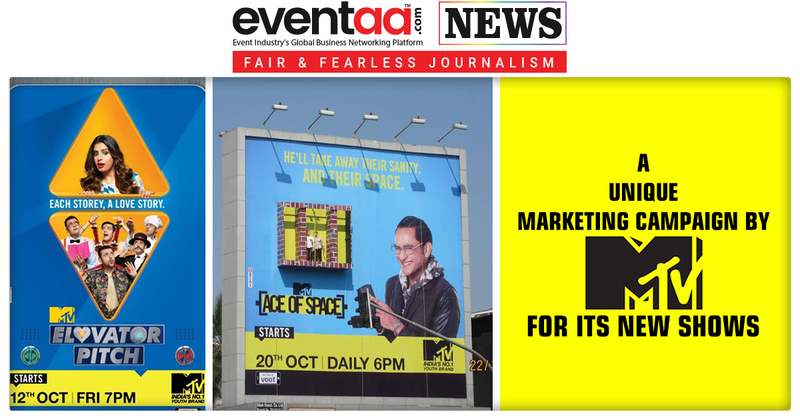 Drrumrolls Media has done over 50 events including the prestigious Dada Saheb Phalke Film Foundation Awards. The company specializes in promoting make-up artists and hairstylists. It has top names such as Adrian Jacobs, Amit Thakur and Aasif Ahmed amongst others under its client's profile. Drrumrolls is also into managing celebrity fan club pages on social media. This is just the beginning and the company plans to achieve many more milestones in the coming year.